Do you suffer from dizziness, headaches, or sickness? It could be your eyes. 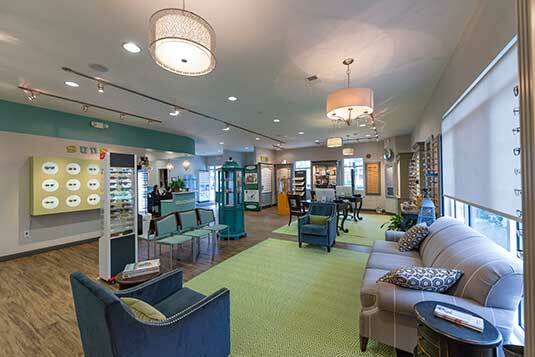 See great, look great and enjoy the Blink Eyecare Experience! 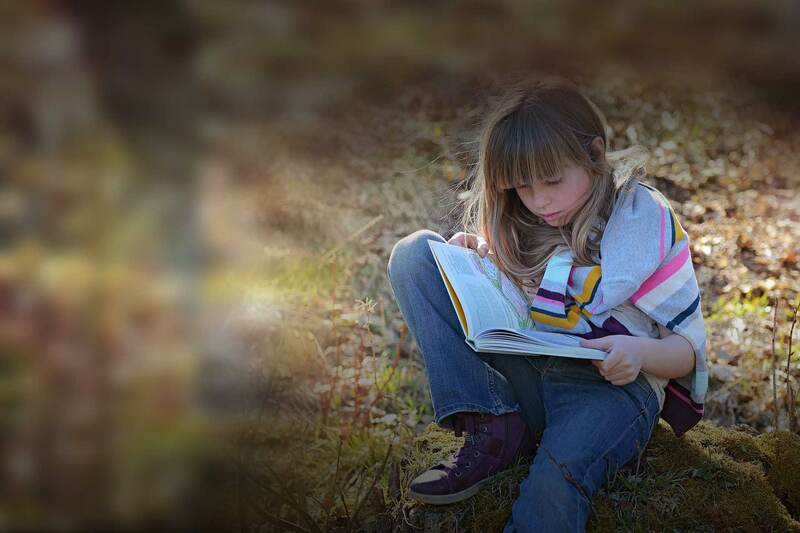 Come in for a complete, thorough eye exam using today’s latest technology, or discover our full service optical. Learn about all of our services by clicking the link below. We will do our best to accommodate your busy schedule. Schedule an appointment today! 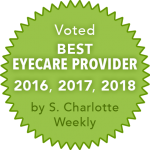 For eye emergencies and same day appointments call 704-817-3800. Our patient forms are available online so they can be completed int he convenience of your own home or office. Simply fill in the blanks, print, sign and bring in. You will love our state of the art office. We’re conveniently located in South Charlotte, North Carolina and we partner the latest technology with over 40 years of combined experience. 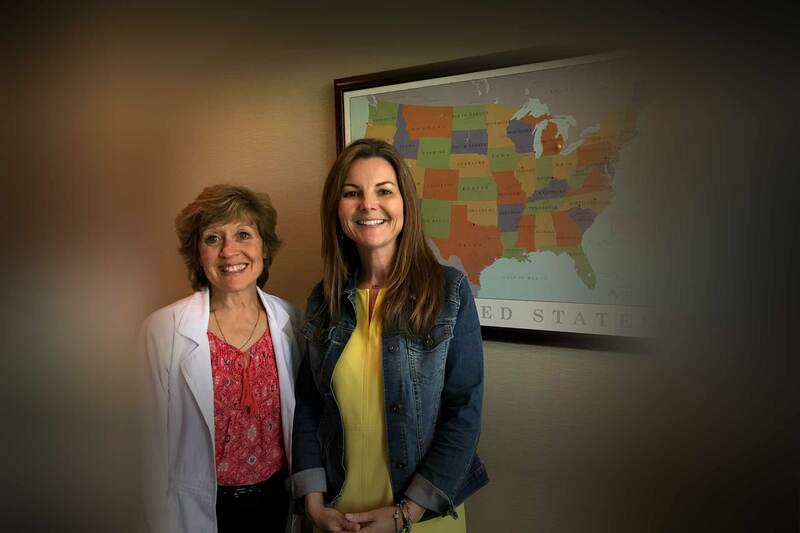 Dr. MacIntyre and Dr. Henderson are thorough, caring and focused on your vision and eye health. Our office welcomes patients from Ballantyne, Indian Land and Blakeney and all the surrounding areas. We love helping people achieve great vision and it shows! Blink is independently owned and operated. We are not a chain or a cookie cutter office. Our entire eye care staff always goes the extra mile to make you and your family feel appreciated and well cared for. Pamper yourself with a refreshment from our coffee bar and let the little ones kick back in the kids corner while you are assisted by our top notch staff. Our mission is to build personal relationships in our community, to surpass our patients needs, and provide a welcoming place to get the best eye care and eye wear. Schedule an appointment today. If you have a moment, please give us your feedback about our site and your experiences with our Practice. Sports Vision Carolina: See Your Way to Victory: Are you serious about sports? Visit our Sports Vision page to learn more. Be prepared. People are going to ask you where you got your glasses.